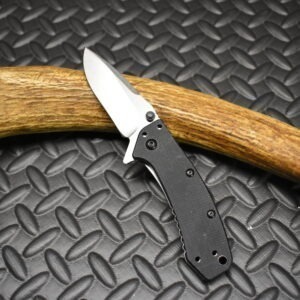 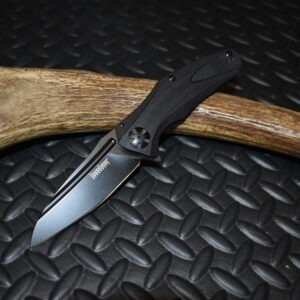 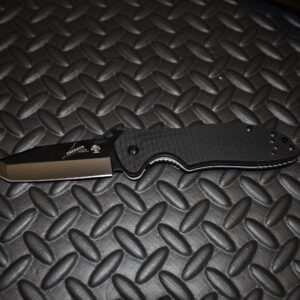 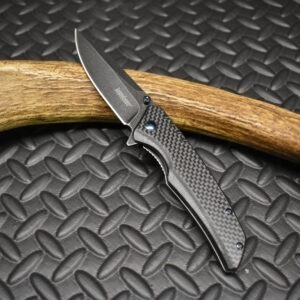 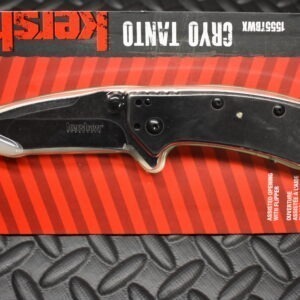 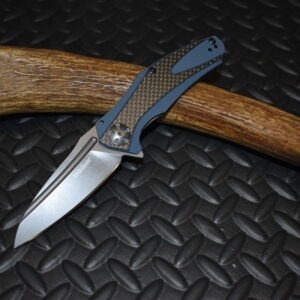 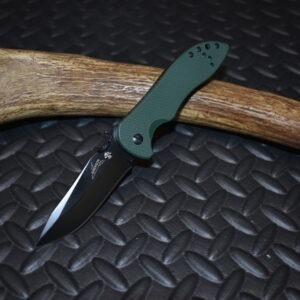 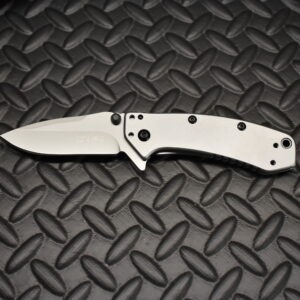 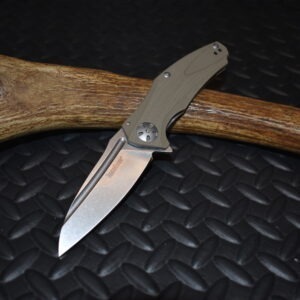 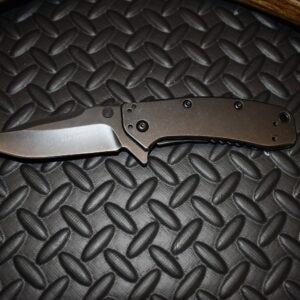 Kershaw is a brand of knives owned KAI Ltd. based in Oregon, they also own Zero Tolerance. 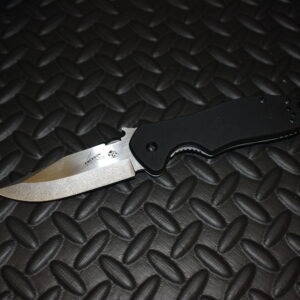 Kershaw produces very good quality products in an economical price ranges. 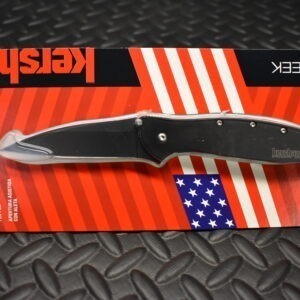 We carry selected Kershaw products.